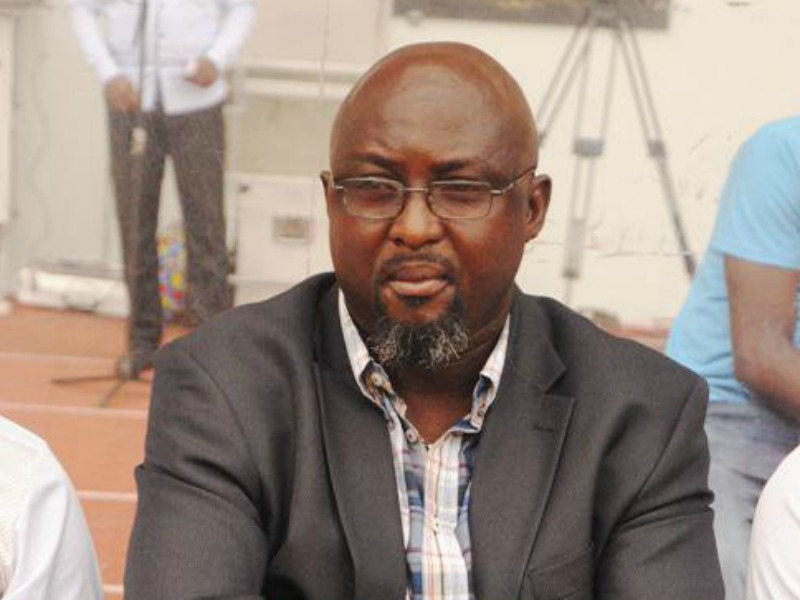 Plateau United coach Kennedy Boboye has outrightly dismissed a media report he has rejected his position as one of the assistant coaches of the country’s U23 team. A report quoting an unnamed source claimed he has turned down the post because he wishes to be in charge of the team to be headed by Super Eagles chief coach Salisu Yusuf. “I’m a Nigerian, I am a coach, I have played for this country, I played for the U23s. “I am therefore delighted to be called upon to be a coach. I have been a caretaker, I have been an assistant in the U23s and I am happy to still work with this team.